Rhode Island has again topped an advocacy group’s report that evaluates states’ road safety enforcement efforts. Advocates for Highway and Auto Safety on Jan. 22 released its “2019 Roadmap of State Highway Safety Laws,” which identifies the states that perform best and worst in terms of enforcing highway laws. The group is a consortium of consumer, public health, safety and insurance firms that supports policies and programs designed to promote highway safety. The report ranks all 50 states and the District of Columbia on adoption of 16 traffic safety laws that the group has identified as essential to road safety, including those addressing distracted and impaired driving, motorcycle helmets and seat belts. No state has enforced all 16 laws. Rhode Island, having enacted 13 of the recommended safety laws, received the top score. The state lacks only an all-rider motorcycle helmet law, nighttime restrictions to limit unsupervised teen driving from 10 p.m. to 5 a.m., and regulations on the age limit for unrestricted license use. An unrestricted license allows teens to drive without the supervision of a guardian or instructor. Advocates urge for unrestricted licenses to be granted no sooner than age 18. Cathy Chase, the safety group’s president, announced that along with Rhode Island, Delaware, Oregon, Washington, California, the District of Columbia and Louisiana were significantly advanced in their law enforcement and received a “green” rating. South Dakota, Wyoming, Arizona, Missouri, Montana, Florida, Ohio, Nebraska, New Hampshire, Vermont and Virginia ranked among the lowest and earned a “red” rating. Idaho and Iowa did improve, enacting safety laws that raised their rating to “yellow” from red. Rhode Island knows what it has to do to become perfect. 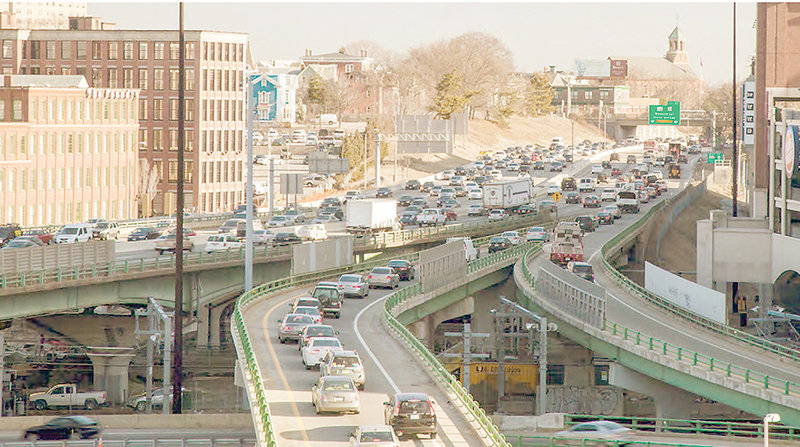 James Mendonca, chief of the state’s Central Falls Police Department, identified recklessness and distraction as frequent factors in roadway incidents. He also mentioned that police officers don’t relish pulling people over any more than people like getting pulled over, as stepping out onto the side of a busy road is dangerous for them. South Dakota, which again received the poorest score, has enacted only two of the laws promoted by Advocates for Highway and Auto Safety. Janette Fennell, founder and president of the safety group Kids And Cars, said South Dakota and the other states with “red” ratings have ample room to get better. She used Iowa and Idaho as examples. The group’s shortlist of high- and low-performing states bears a resemblance to last year’s scorecard when Rhode Island, Delaware, Washington, the District of Columbia, Louisiana and Oregon ranked the highest. Similarly, South Dakota, Wyoming, Arizona, Missouri, Montana, Florida, Nebraska, Virginia, Mississippi, Nevada, New Hampshire, North Dakota, Ohio, Pennsylvania and Vermont scored among the worst. Chase said she has been encouraged by the number of states that have introduced promising legislation on safety measures. She said passing such laws can be a challenge if they don’t have a staunch lawmaker supporting them.